Following the release of Prepar3D Version 4.4 yesterday, PMDG has released a statement which talks about compatibility and PBR! In a post the AVSIM forums, PMDG CEO, Robert Randazzo had three different things to reference: PMDG 747 Updates, Prepar3D v4.4 Compatibility, Prepar3D v4.4 PBR Updates, and PMDG Forum Move. 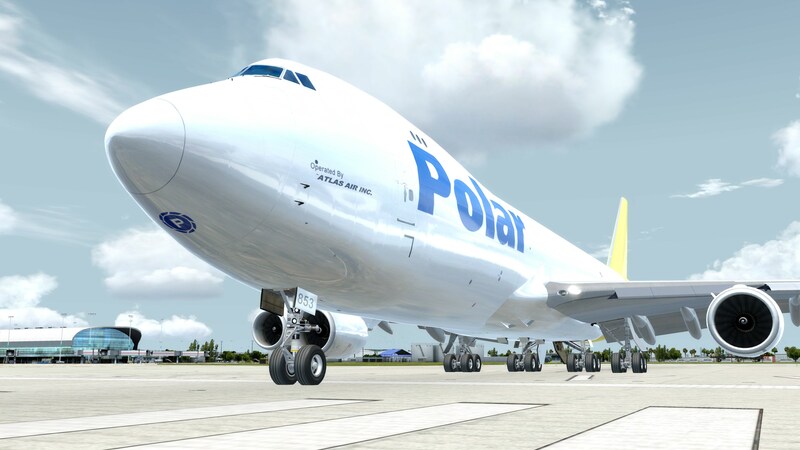 PMDG 747 Updates: We are currently wrapping up testing of a new update for the PMDG 747 Queen of the Skies II product line, and we are hoping to push this update to you via micro-update in the days ahead. It is a pretty comprehensive update with quite a few feature improvements, efficiency enhancements and even some cool new features that we haven’t shown you yet. Previous ArticleFlyTampa CYUL Montreal Previews! Next Article Orbx EGHR Goodwood for XP11 Released!